Small family-owned KIA dealership. 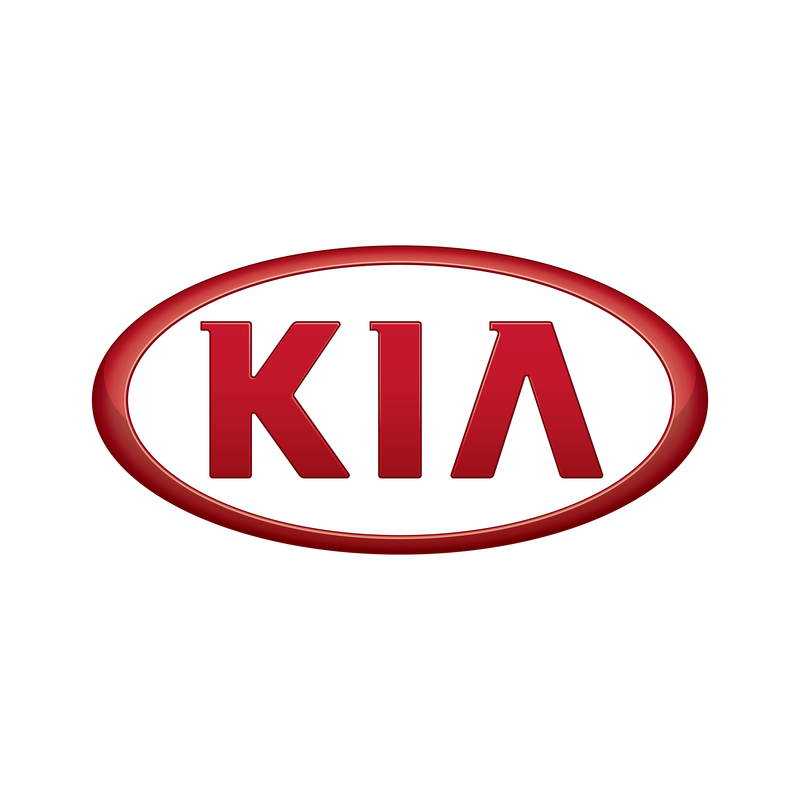 We sell new, used and certified KIAS as well as a variety of used cars and trucks. We also provide a full service & parts department ready to serve your needs. Need a new car in Warrenton Oregon? Visit Kia today and see how we can get you into the new or even used car of your choice with little to no money down. Our friendly sales department is here to help you.